Professor Simon Schaffer presents a documentary telling the story of automata, extraordinary clockwork machines designed hundreds of years ago to mimic and recreate life. 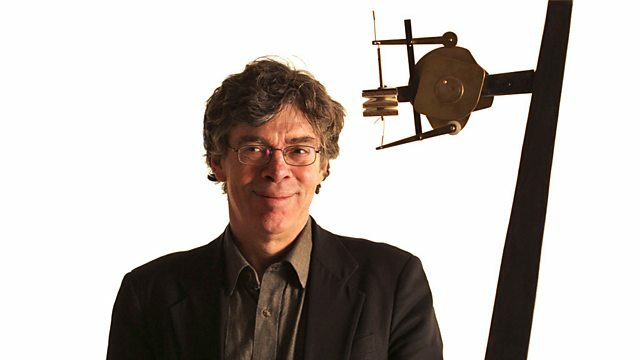 Documentary presented by Professor Simon Schaffer which charts the amazing and untold story of automata - extraordinary clockwork machines designed hundreds of years ago to mimic and recreate life. The film brings the past to life in vivid detail as we see how and why these masterpieces were built. Travelling around Europe, Simon uncovers the history of these machines and shows us some of the most spectacular examples, from an entire working automaton city to a small boy who can be programmed to write and even a device that can play chess. All the machines Simon visits show a level of technical sophistication and ambition that still amazes today. As well as the automata, Simon explains in great detail the world in which they were made - the hardship of the workers who built them, their role in global trade and the industrial revolution and the eccentric designers who dreamt them up. Finally, Simon reveals that these long-forgotten marriages of art and engineering are actually the ancestors of many of our most-loved modern technologies, from recorded music to the cinema and much of the digital world. BBC News: Has mechanical clocks' time passed?